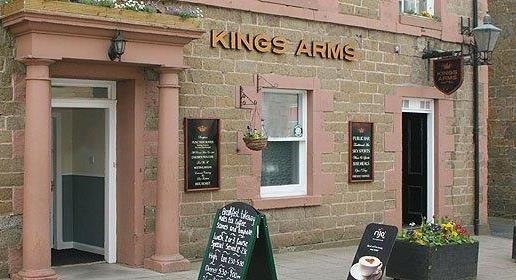 Set in the stunning countryside of the Scottish Borders, the Kings Arms Melrose has all the warmth and charm you would expect from a 300 year old coaching inn. 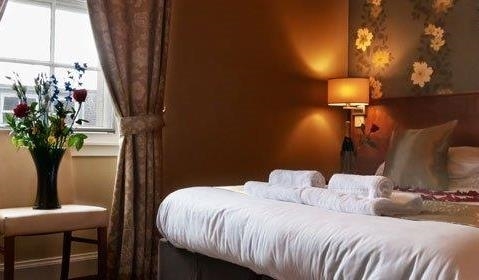 Centrally located in the beautiful town of Melrose, the Kings Arms Hotel is the perfect place to stay to explore the historic Scottish Borders so we look forward to welcoming you soon. 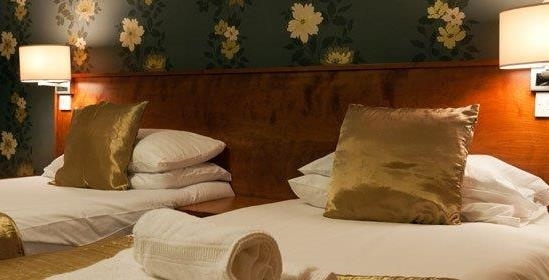 The six en-suite bedrooms have all been recently refurbished to a very high standard to ensure a comfortable and luxurious stay. We also have a family suite with 3 double beds and a large family bathroom with bath and shower. Our lounge and restaurant offer delicious bar meals, high teas or a la carte depending on your mood and use the finest local produce. Or just enjoy a quiet drink in the well stocked bar. Melrose is situated in the heart of the Scottish Borders. The town is skirted by the River Tweed and sheltered by the triple peaks of the Eildon Hills. Melrose has an extensive range of shops, it also has a rich history, with architectural attractions, museums. Rugby 7s was founded in Melrose in 1883. 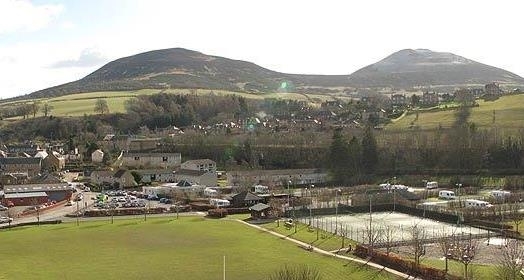 The game of rugby 7s is now played on an international stage from Hong Kong to Scotland and is testimony to its founder in the Scottish Borders town, Ned Haig.